The students in this organization have one goal in mind and that is to be the Future Business Leaders of America. This group works to excel in competitions that test their business skills, and they strive to compete each year at the fall conference. 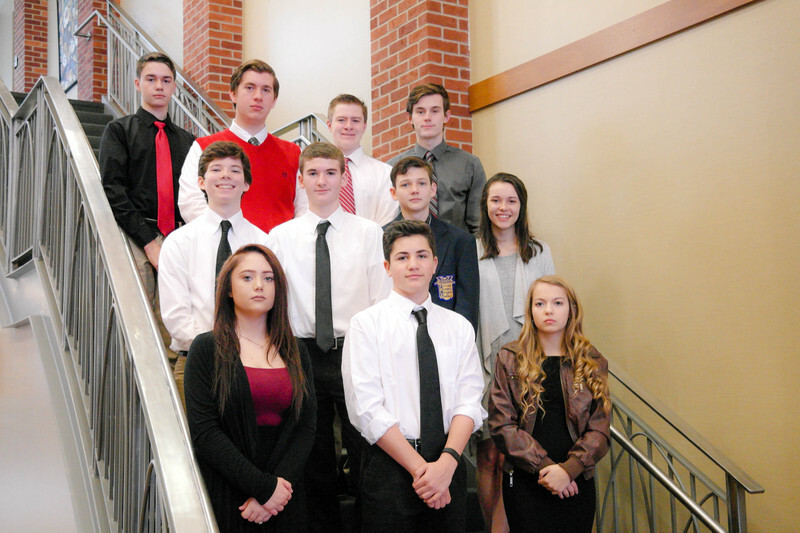 Our FBLA members compete with students from around the state and create a network of contacts for their future goals.